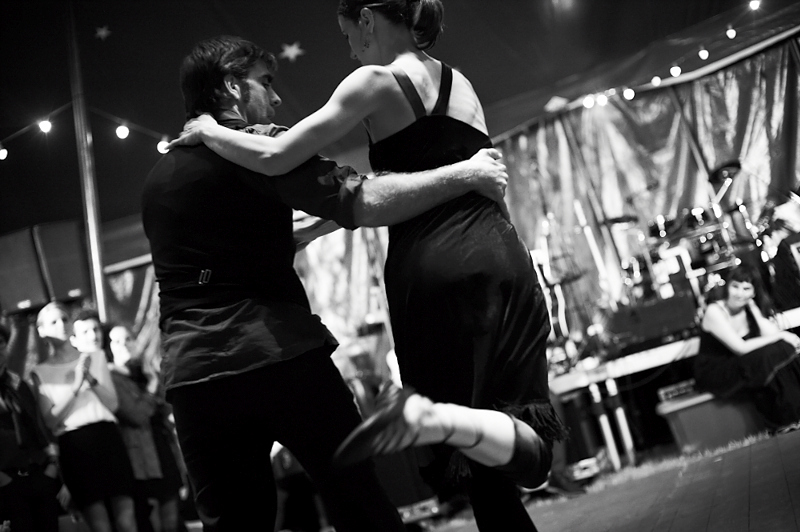 This is a Tango where hands and feet intermingle. 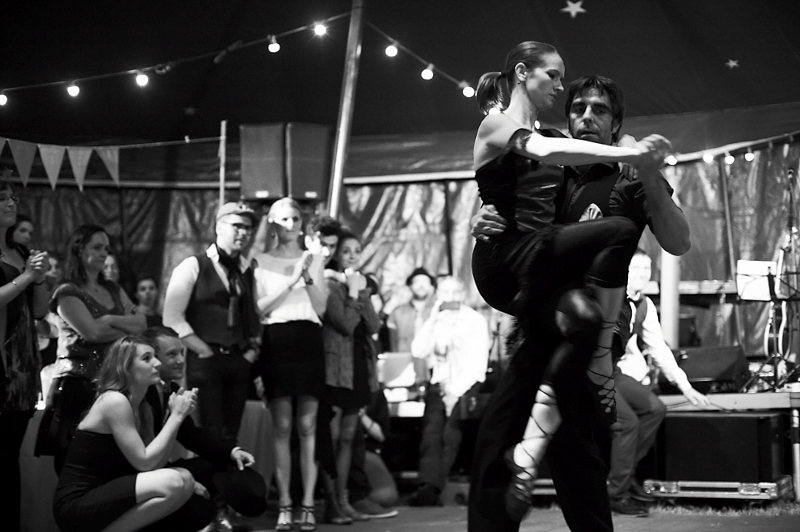 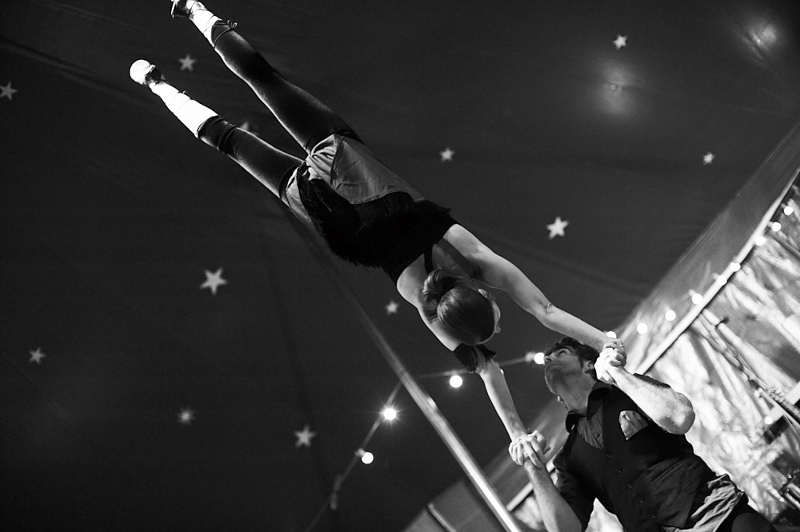 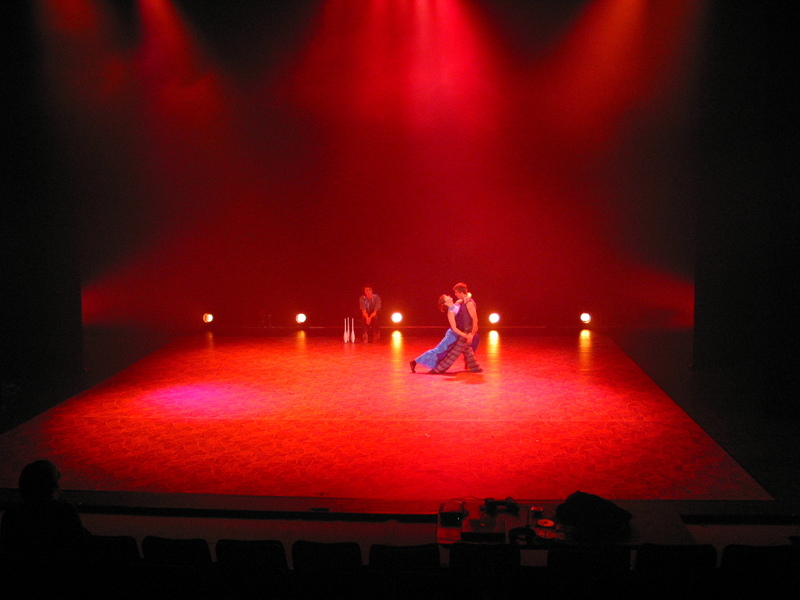 This is a Tango where lifts and acrobatic movements are perfectly linked to the dance. 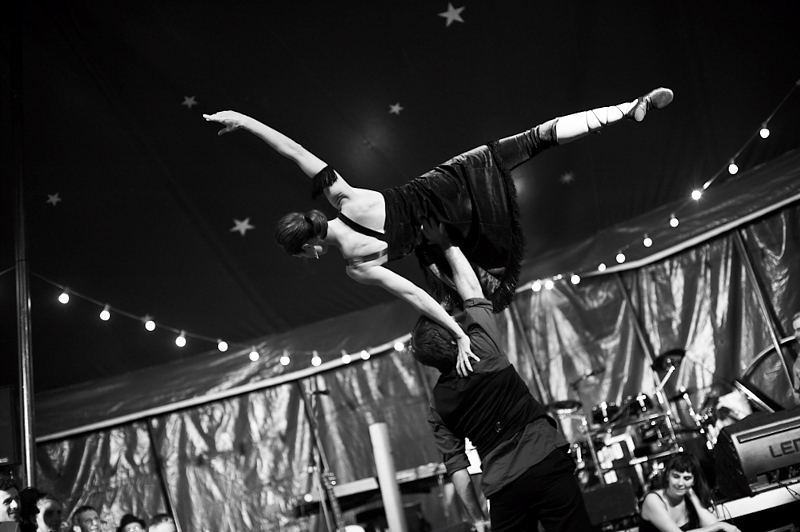 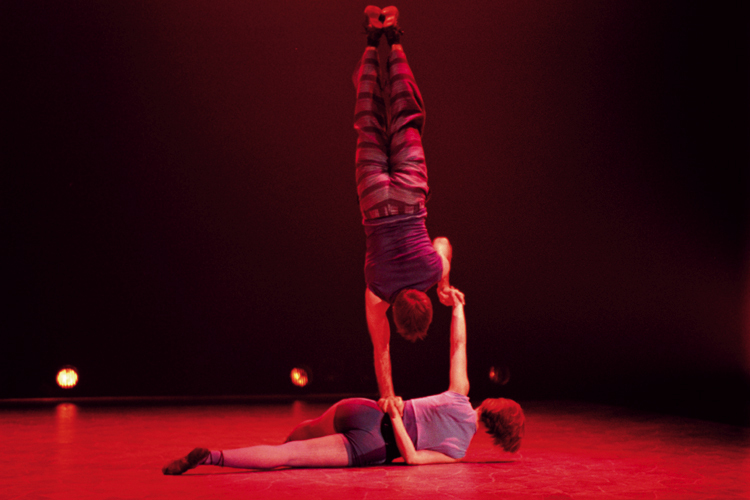 This is an act where Tango and Acrobatics come together to express the passion that emanates from the dancers.